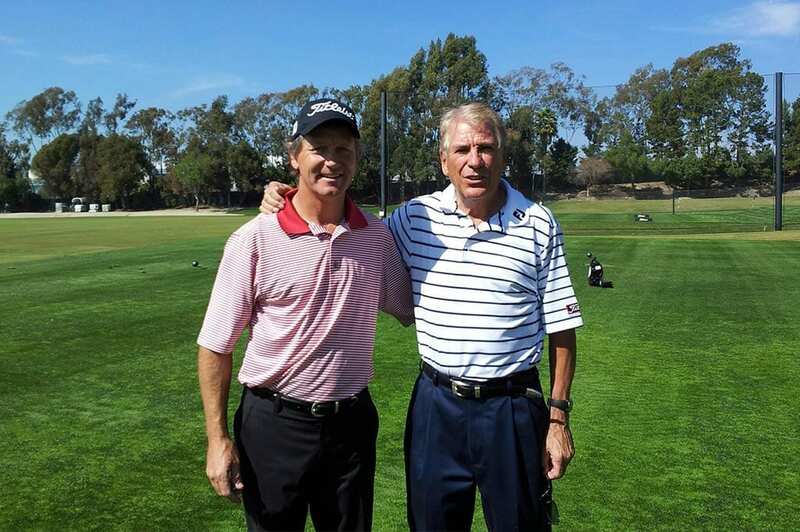 Chris Rutherford brings 30 years of coaching experience to the Victoria Park golf coaching team. During the past 13 years, Chris has held the position of Head Professional at Royal Queensland Golf Club and now looks to turn his attention towards growing the game at Victoria Park. As a highly qualified and experienced coach, Chris will be a valuable addition to the team. His past achievements include coach of the Women’s Golf Queensland Futures Program, Chairmen of the QLD PGA and Board Member of the Australian PGA. Chris joins the Victoria Park coaching team with an impressive career in tail, most recently as a teaching professional at Royal Queensland Golf Club where Chris originally completed his PGA trainee-ship under Charlie Earp. Chris has held previous positions as Head Teaching Professional at Nudgee Golf Club, Royal Hobart Golf Club and Keperra Golf Club. Also dedicated to helping others, Chris has experience as a key note speaker at Hong Kong PGA coaching conferences. Chris specialises in short game development and is a specialist Titleist and Callaway custom club fitter.